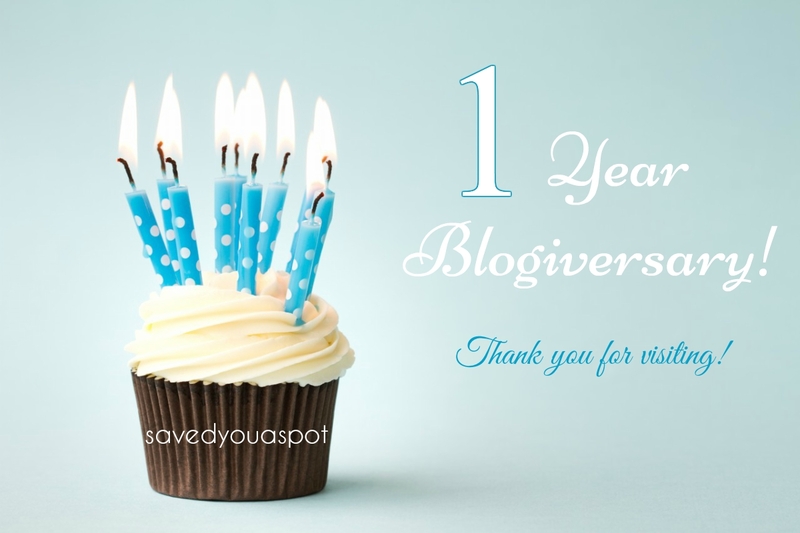 My One Year Blogiversary! Thank you! 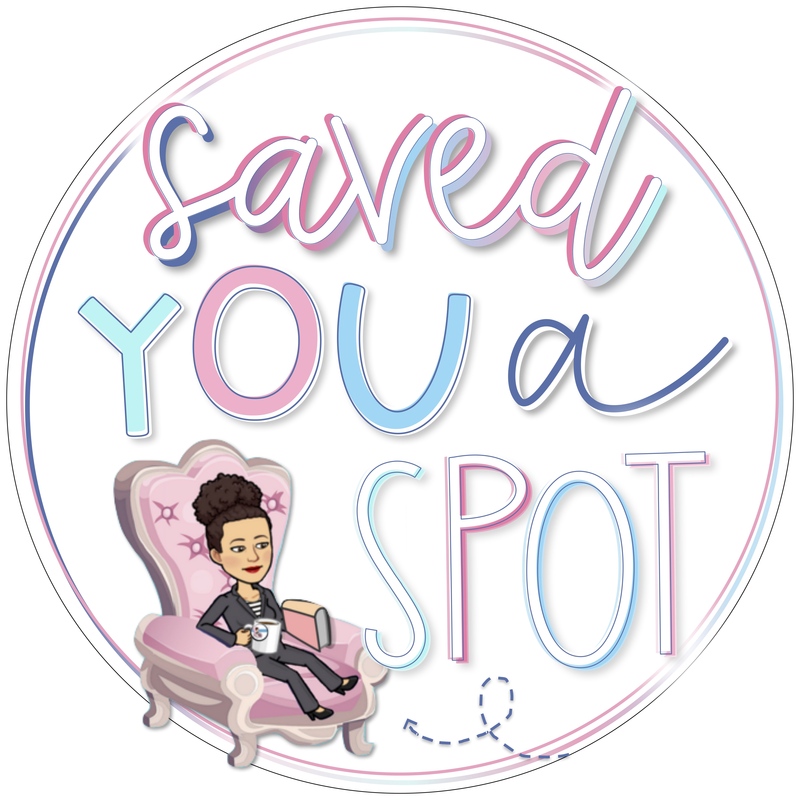 One year ago today, ‘Saved you a spot’ was created . 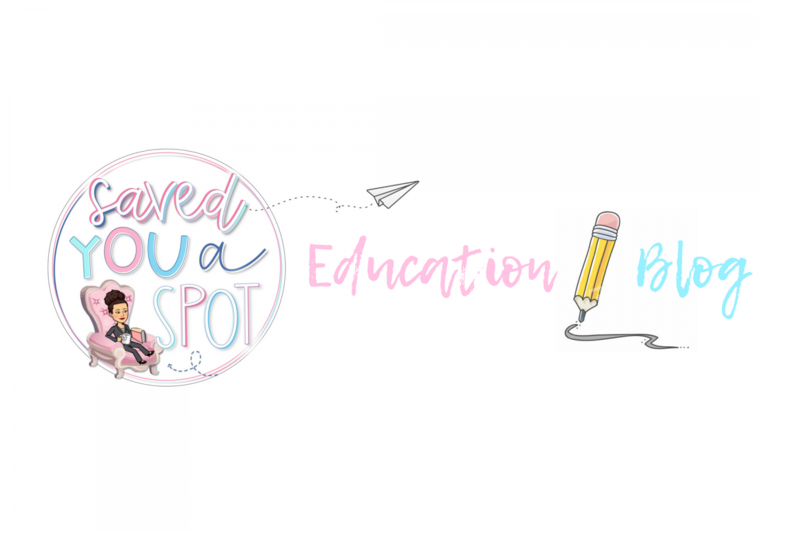 It started off as a summer project and I really had no idea what to expect as I set off on my new blogging adventure. I thought that if some colleagues were inspired, some pupils were intrigued and some parents were guided, it would be the best thing ever! Today, looking back on the past year of blogging and the amazing views from countries I had not even heard of, it has truly gone far beyond my wildest dreams. It has been such an amazing journey of learning and sharing, one that I look forward to continue! Every email subscriber, Facebook “like”, share and comment! Everyone following on social media. Pupils who have contributed by writing a post or sharing ideas. Everyone who has inspired me to write a post. 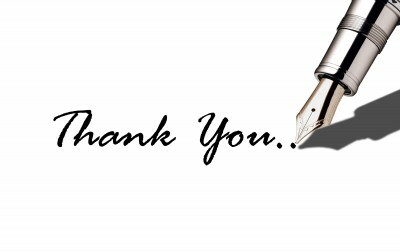 Bloggers who have included me in their blogroll. Everyone who has visited the blog from around the world! Here’s to many more blogging adventures!